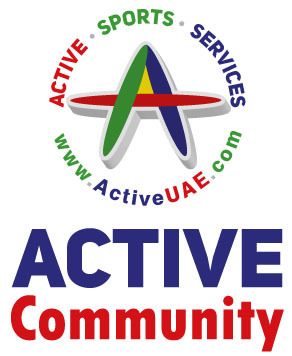 Active Sports Services Dubai - Active Sports Serivces U.A.E. 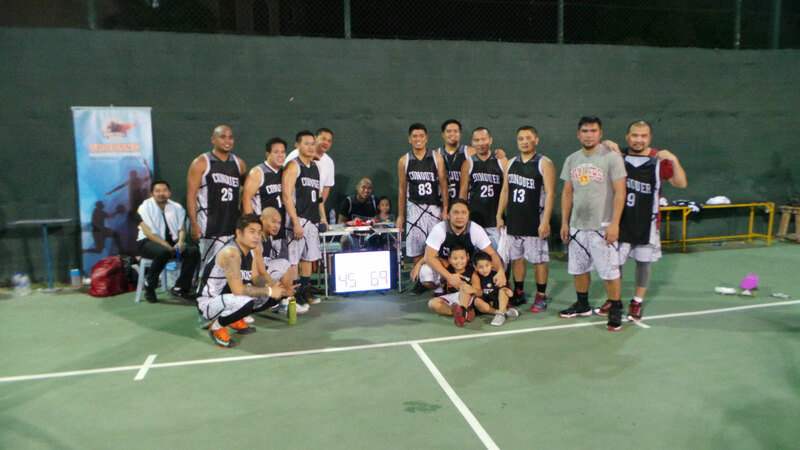 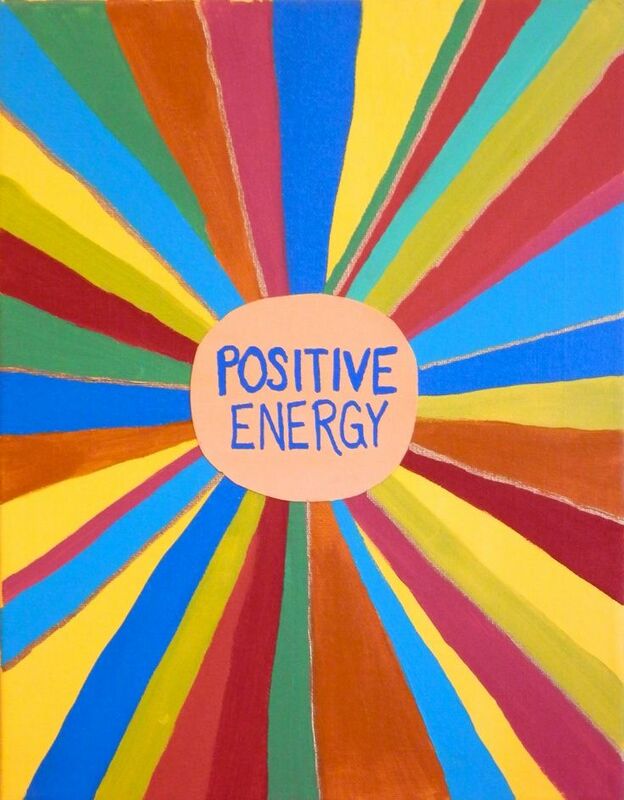 Active Communities, Bringing People and Companies together. 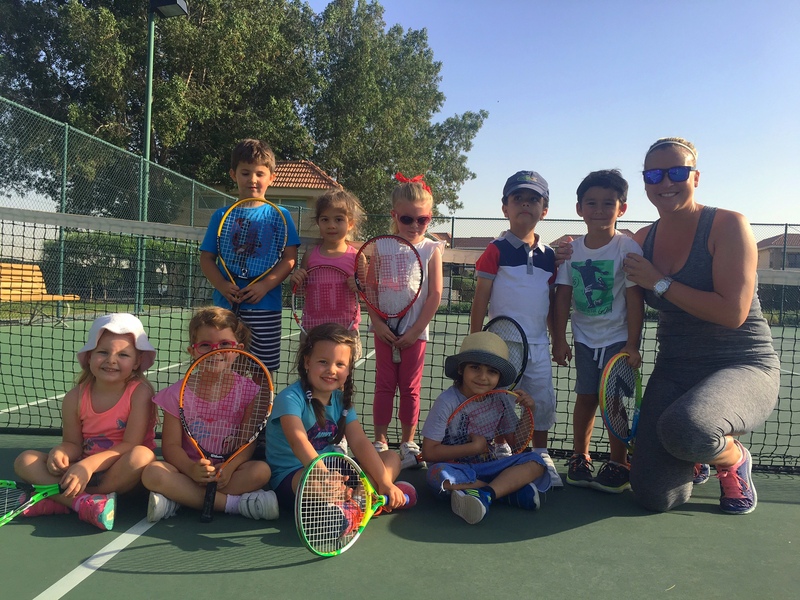 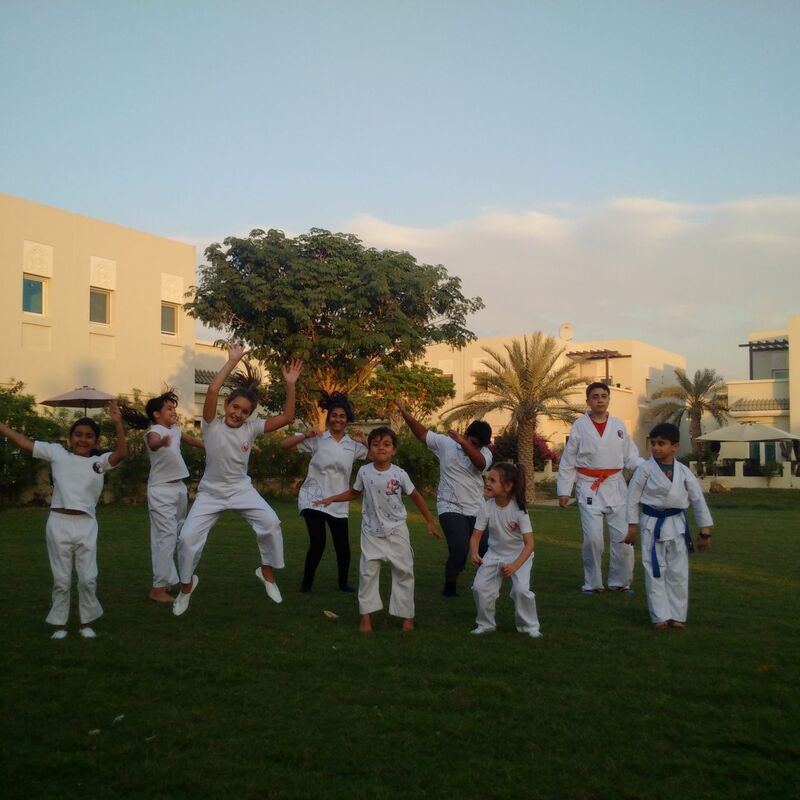 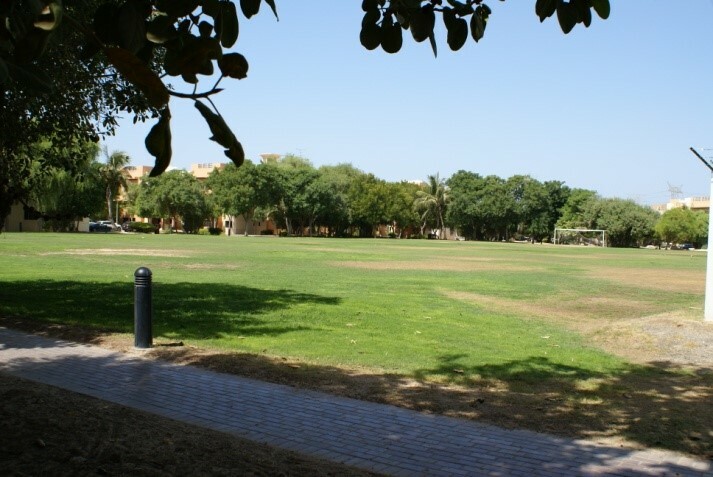 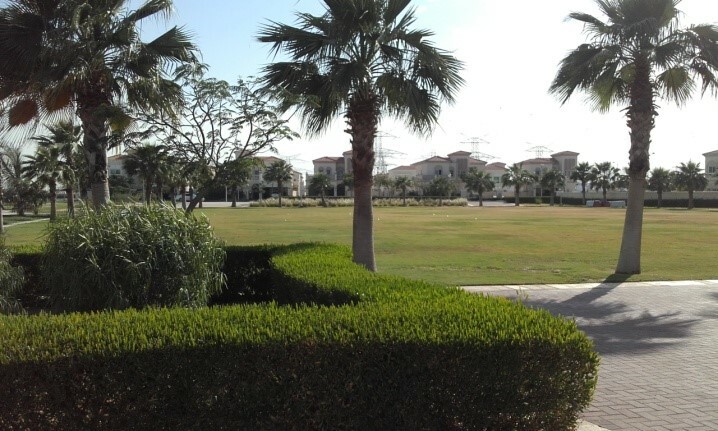 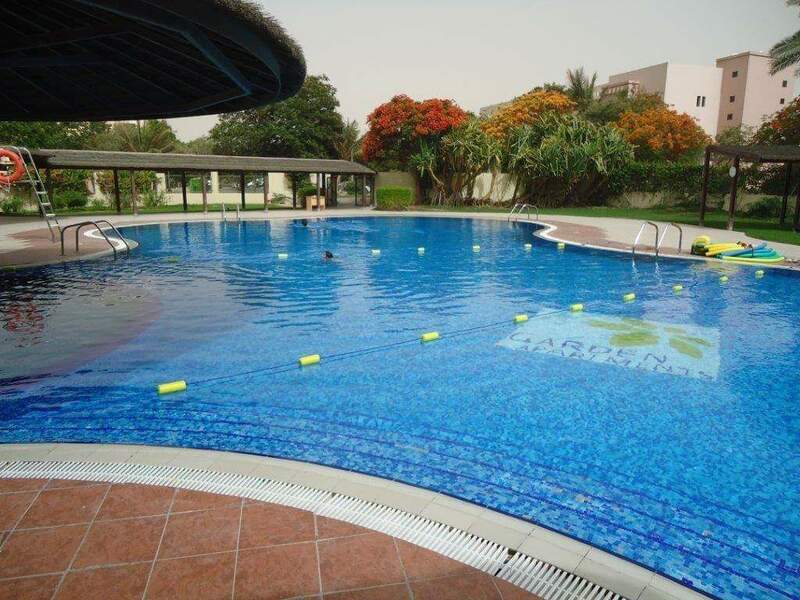 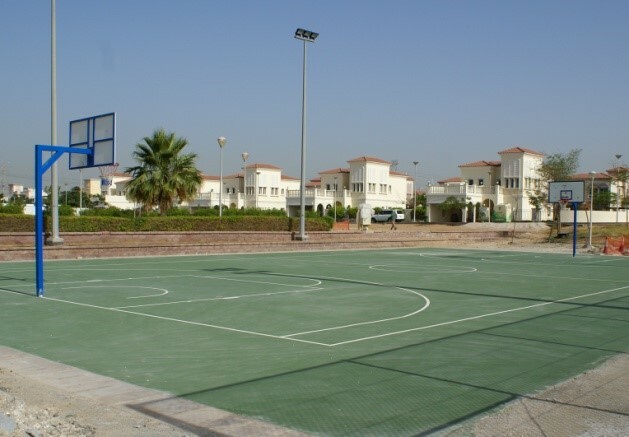 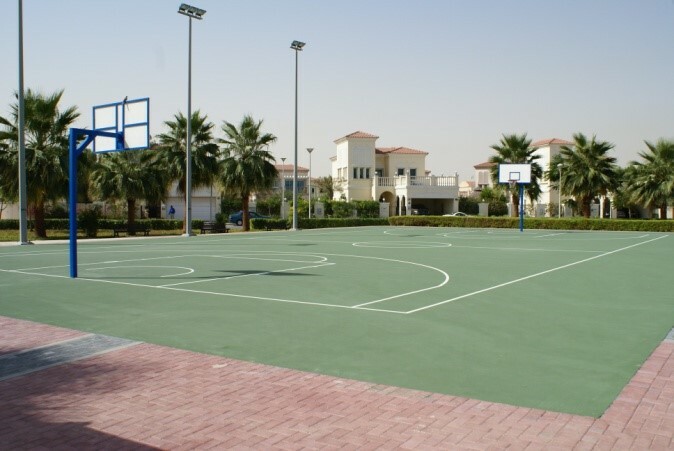 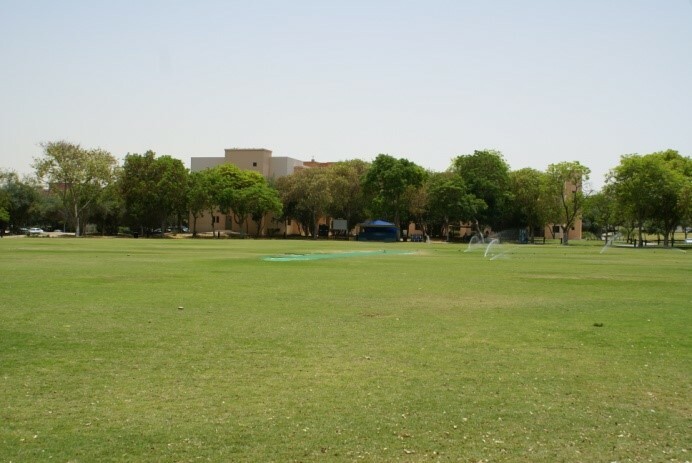 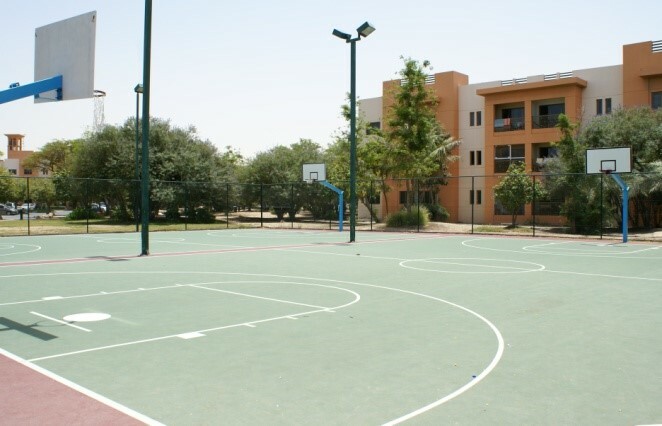 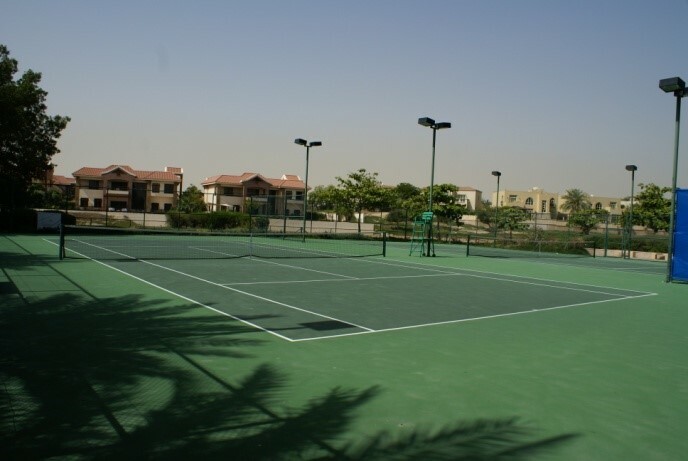 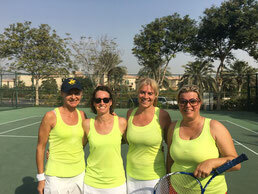 With over 23 years experience of Sports coaching and Sports Facility Management Solutions we strive to provide opportunities for Sports Coaching companies to provide excellent community sports programs in Dubai. 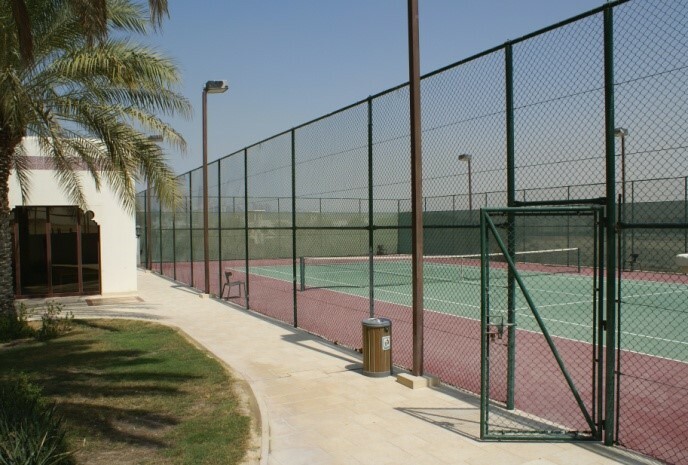 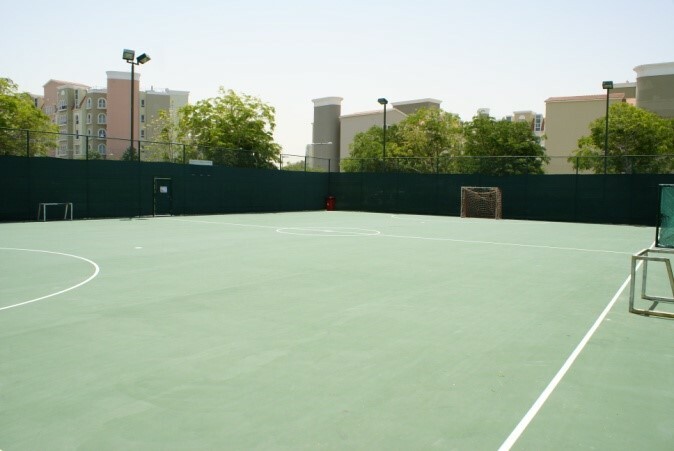 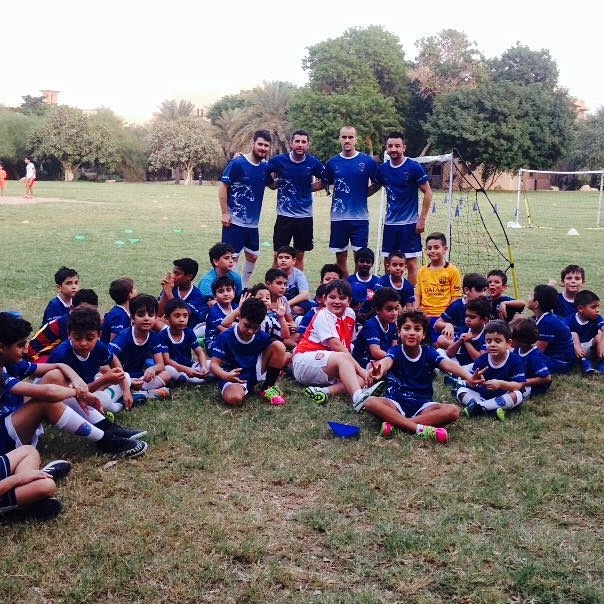 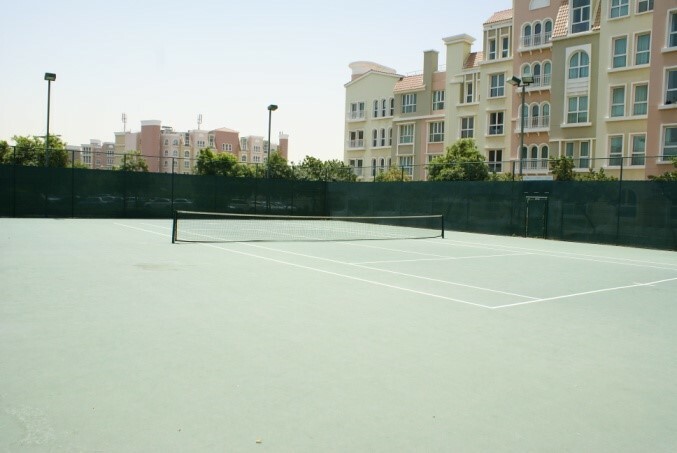 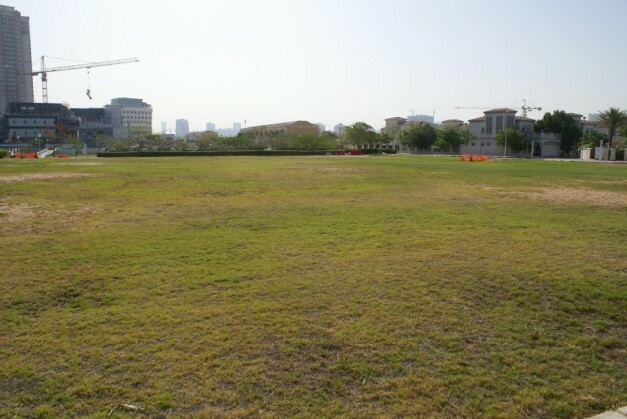 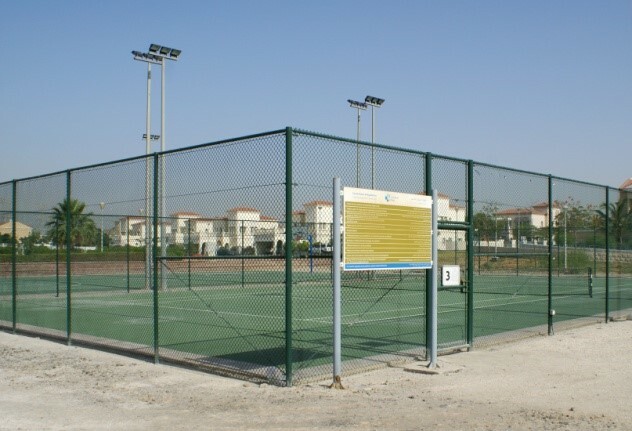 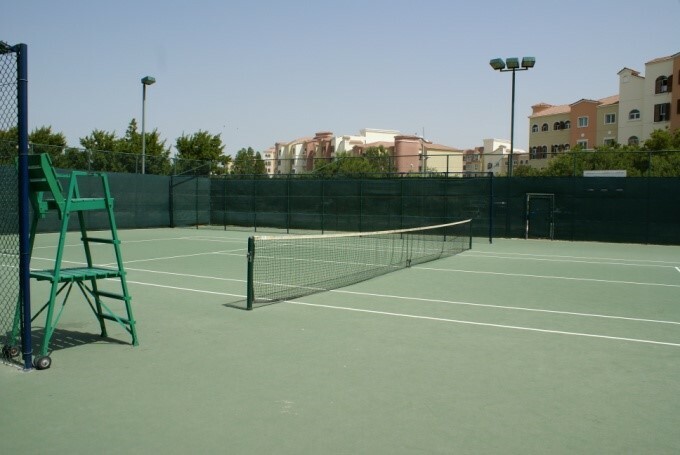 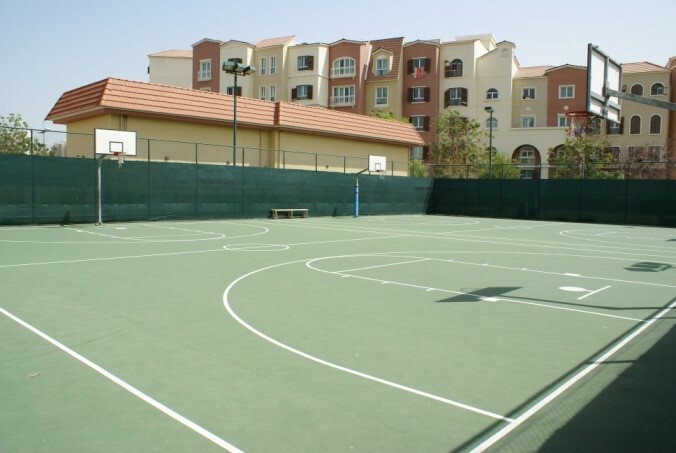 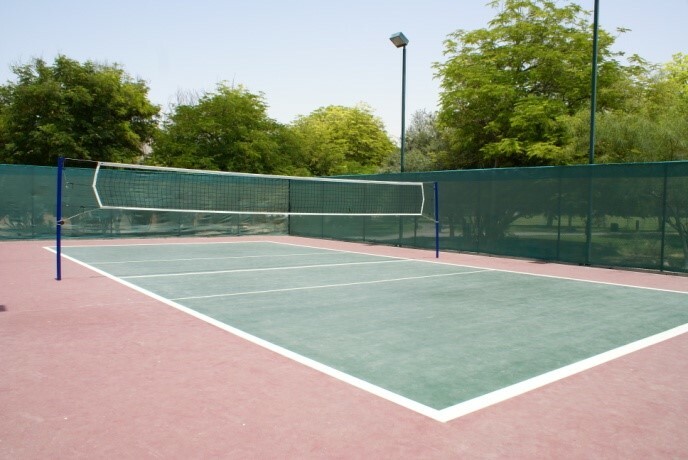 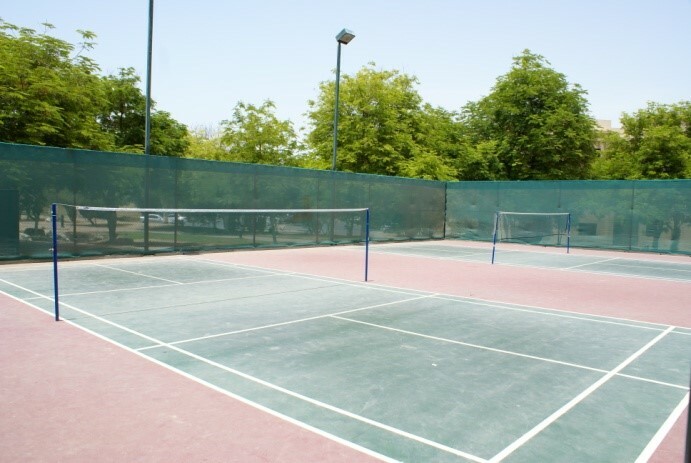 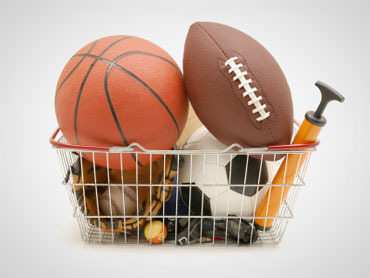 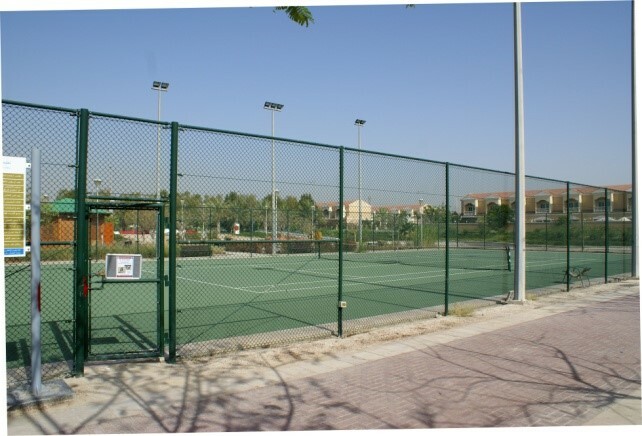 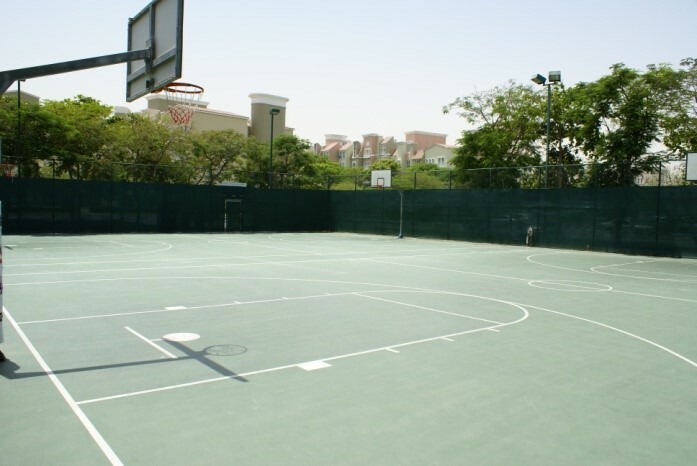 In partnership with carefully selected Sports Providers Companies we bring Active Solutions to UAE Communities. 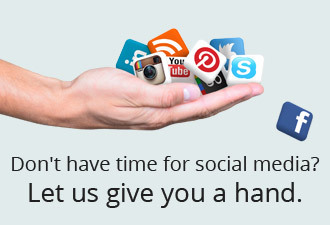 Alternatively if you have facilities that you wish us to manage please contact us.